Based on breakthrough theories and system design, RayZone systems can be configured flexibly to conduct any OTA task with the same accuracy and repeatability as a conventional large certification system, but with much higher speed and smaller floor space. RayZone 2800 is the latest product of RayZone Series. 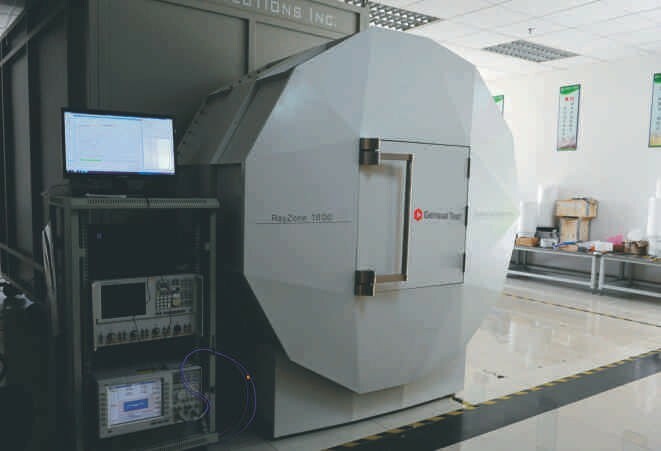 By using electromagnetism simulation and optimization design, RayZone 2800’s quiet zone can reach 30cm wide and reflective level can be less than 35dB. 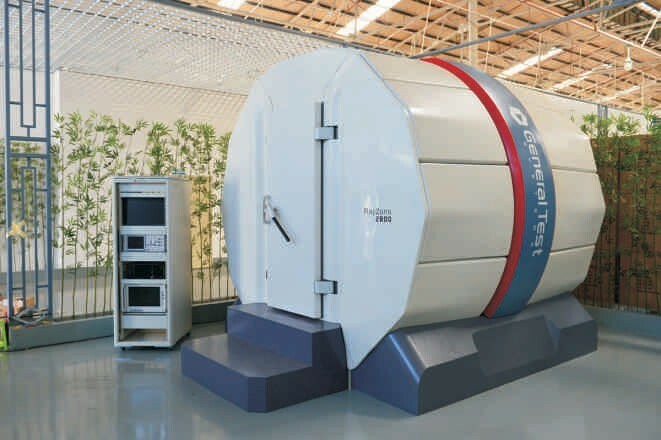 It can measure both main lobe and minor lobe accurately.